Day by day TDP has been increasing special category status protest. 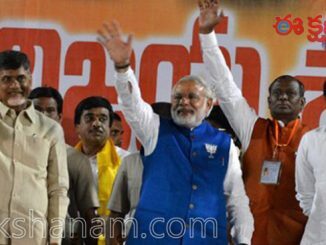 Tdp leaders too one after other are targeting modi. 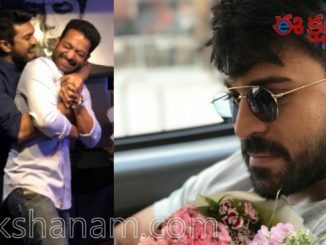 Starting from balakrishna to akhila priya had criticised modi. 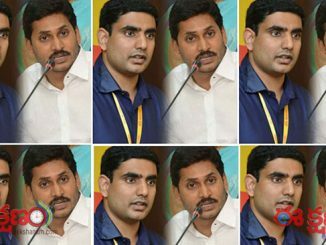 Now minister nara lokesh has written a love letter to modi. He by his own said this. He written a post card on which quoted like this “please grant special status to andhra pradesh”. From address is nara lokesh, to address is PM modi. 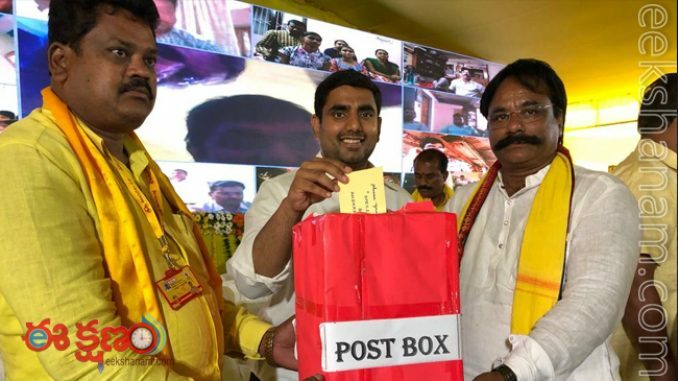 Lokesh dropped this letter in post box. So this letter will directly reach to modi.